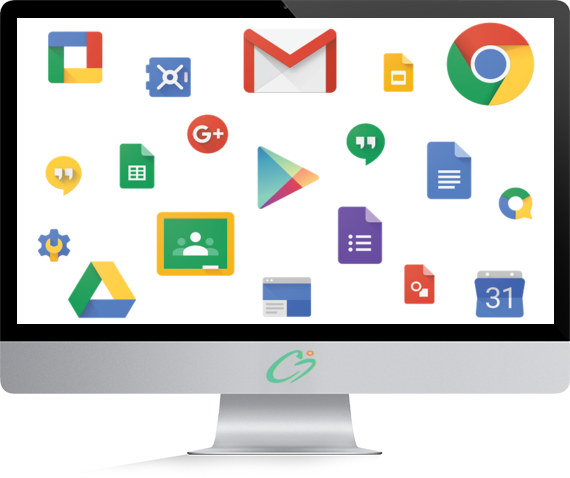 Now Cornet Infotech provides G Suite (formerly Google Apps for Work). 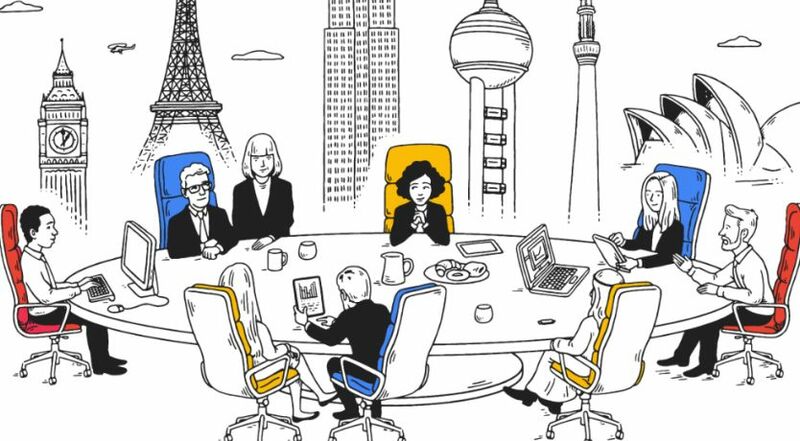 G Suite is a cloud-based productivity suite that helps you and your team connects and get work done from anywhere on any device. It's simple to setup, use and manage, allowing you to work smarter and focus on what really matters. Alongside the news, Google also noted a handful of upgrades and improvements in G Suite’s existing product lineup, which includes apps like Drive, Docs, Spreadsheets, Slides, Calendar, Hangouts, and more. Use G suite free migration tools to import old emails from other compnay like IBM Notes or Microsoft Exchange. If you need help, just give us a call.